We have the Choice to align and unite with Natural Law, or not. The Effects we Cause cannot be changed once they manifest. 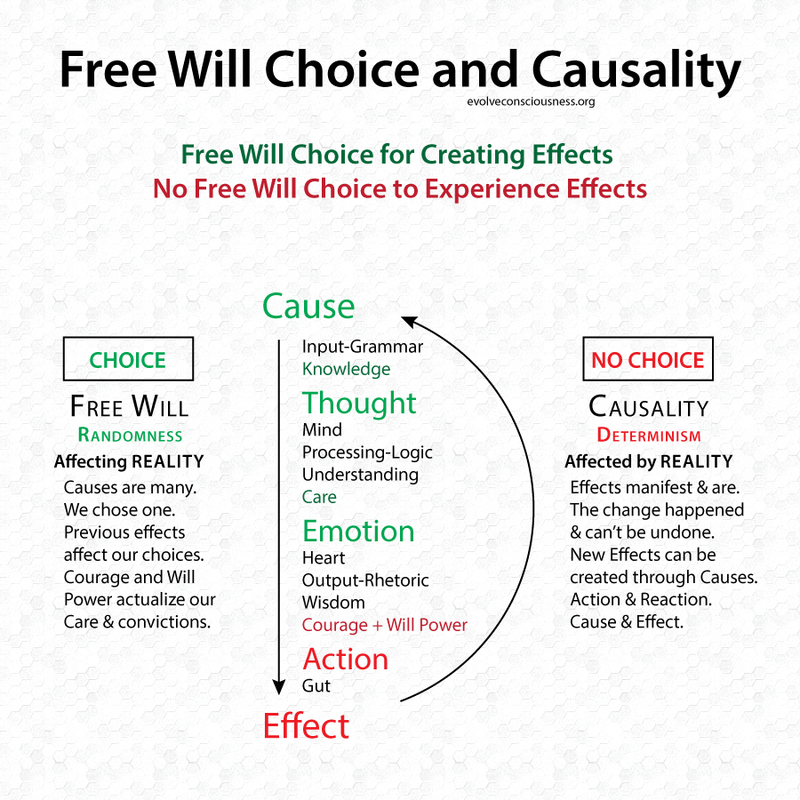 The Power to create Change is in our will embodying the Higher Will of Natural Law.